Huawei has launched Mobile WiFi router E586 (E586s-1 / E586s-3) with the different bands in the different part of various countries. If you are an owner of Huawei E586 (E586s-1 / E586s-3) WiFi Mobile router then you have come on nice place to unlock your device. You can get here every type of unlocking solutions of Huawei, ZTE, Alcatel, Micromax, Doro, Teracom, BSNL, Vodafone, Novatel etc modems. How to unlock Huawei E586 (E586s-1 / E586s-3) WiFi Mobile Router [FREE]? 1. 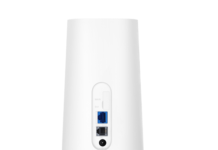 Make sure your Huawei E586 (E586s-1 / E586s-3) WiFi Mobile Router is fully charged. 2. Just insert a non-acceptable network sim on your Huawei E586 (E586s-1 / E586s-3) WiFi Mobile Router (You have to use another network provider sim, which is currently locked to). 3. After changing the another network providers sim on your Huawei WiFi / MiFi, switch ON the device. It will display “Invalid SIM” because you have used another network provider sim. 4. Now just establish a WiFi connection to Huawei E586 (E586s-1 / E586s-3) WiFi Mobile Router with your PC / IPAD / IPHONE / Android Device. 5. Connect your Huawei E586 (E586s-1 / E586s-3) modem with PC and browse its default IP address (192.168.0.1) and login to the device’s dashboard. Go to Advanced Settings – SIM Settings – Unlock Device – Enter Unlock Code – Click on Apply. Open the Settings – Dial-up – Unlock SIM card – Enter 8 digits unlock code in your Huawei E586 (E586s-1 / E586s-3) WiFi Mobile router. Click OK and the device will reboot to display the new network. Now your Huawei E586 (E586s-1 / E586s-3) WiFi Mobile is unlocked forever. 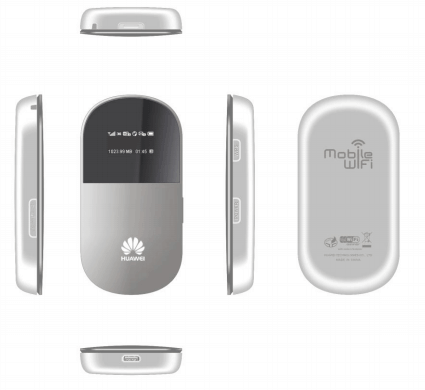 Previous articleHow to Unlock Huawei E589 (O2 Ireland) 4G LTE WiFi Router [FREE]? Next articleHow to Unlock Huawei E367 (E367u-1) (Zain e-GO Kuwait)?